To create, stimulate and maintain an interest in the study of dressage, emphasizing shared information and resources, along with community activities and events – in other words: learning while having fun! To provide a framework for local grassroots-level competitions within easy driving distance for riders in the Midlands. 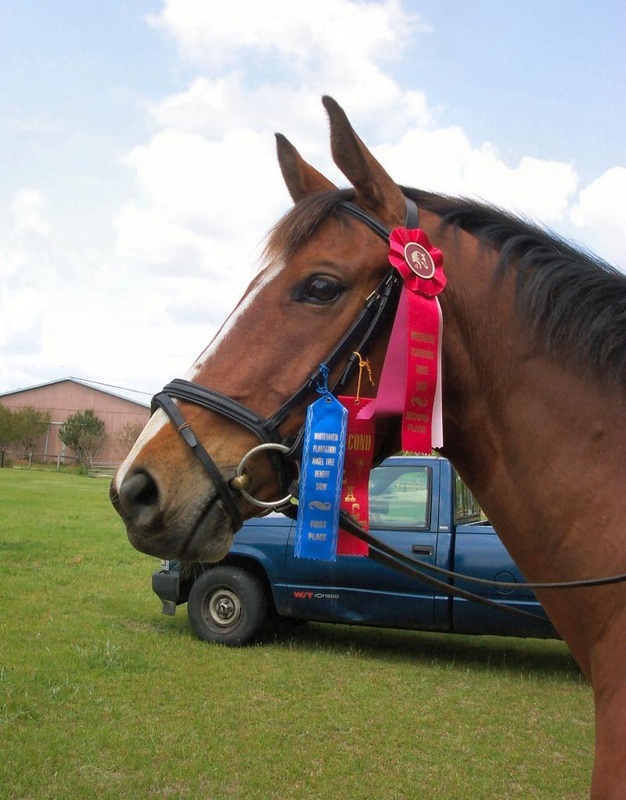 To promote cooperation among farm owners and show managers to promote dressage, including cooperation in hosting shows and coordinating show dates both within our local community and with larger dressage-oriented organizations.